For Easter weekend my boyfriend Gavin and I spent the nice long Bank Holiday weekend in London. I have a separate post coming up on where we stayed and what we got up to, but our visit to Icebar London deserved a whole post to itself! 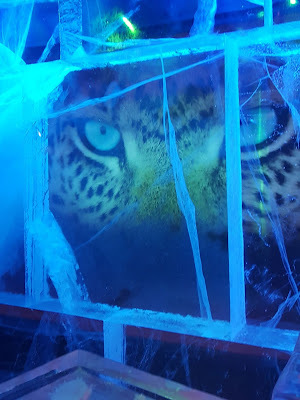 I’d seen lots of my friends on Facebook and Instagram had visited the Icebar restaurant and it had been on my ‘to do’ list for a little while, so I was very excited when I was invited to visit! Icebar London is really easy to get to, as it’s located just off Regents Street between Oxford Circus and Piccadilly Circus tube stations. Icebar London is the UK’s only permanent icebar, and is kept at -5°C all year round. They import crystal clear ice from Sweden and sculpt and transform the ice into a new design once a year. 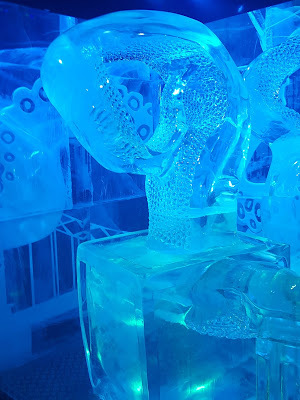 On our visit the theme was ‘Wild in the City’ and the ice was sculpted into a giant octopus and an ape, as well as crates of ‘insects’. The ice they use really is crystal clear and I was so impressed with the sharp, crisp quality of the ice and the sculpting. The colourful lights around the bar really set the atmosphere too, it was quite beautiful seeing everything lit up. Upon arrival to the Icarbar we were given a famous thermal cape each to keep warm, which included a pair of attached gloves. 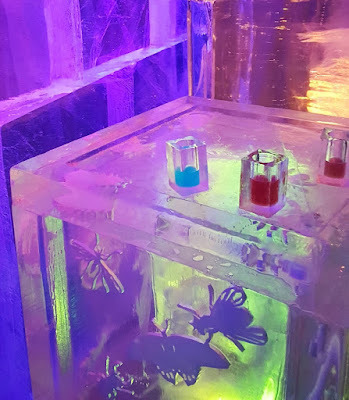 We were then able to enter the Icebar where the entire room was made from ice, including the walls, bar and tables! 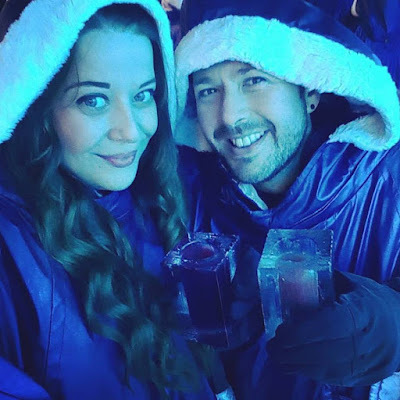 Each session inside the Icebar is for a maximum of 40 minutes, which I think is an ample amount of time as after a while you do begin to feel the chill! 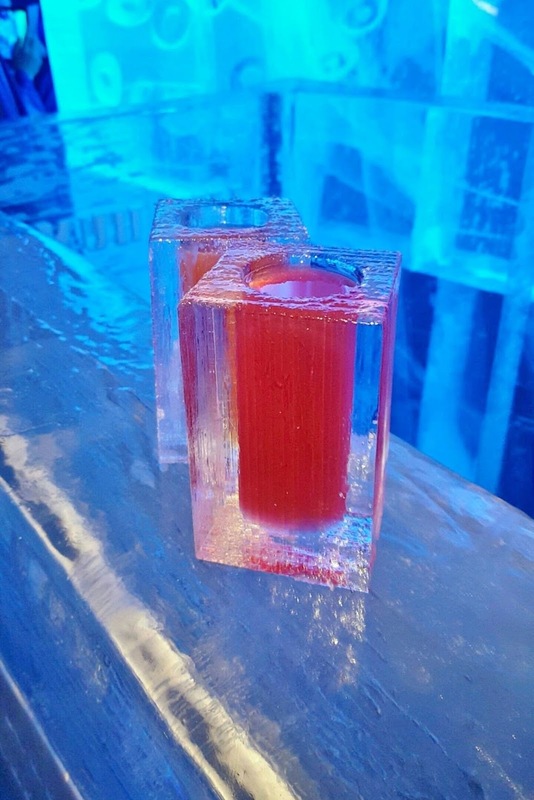 The entry price (between £13.50-£16.50 depending on when you visit) includes a personal ice glass with your choice of spirit based cocktail, or you can even upgrade to champagne for a little bit more! I loved that the glass you drink from is even made of ice (although make sure you wear your gloves)! And the cocktails were delicious too; I had a Squib Vicious (fruity vodka) and Gavin tried the Slammerhead Shark (tequila with cherry brandy and fruit juice). If you’re visiting on a weekend I would suggest booking in advance, because it was pretty busy when we visited early on a Sunday evening, and there were plenty of people trying to see if spaces were available on the day! I’m not surprised it’s so popular, it really is a great experience worth trying. And considering the price of cocktails in London in general, I really think that the entry price is good value for money. 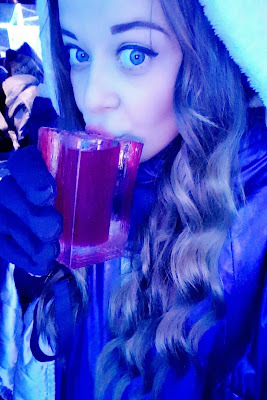 I’ve been recommending Icebar London to all my friends and hopefully will be back to visit again soon! It would make a great place to visit for birthdays. After our chilly experience in the Icebar, we went downstairs to the restaurant which luckily, is not made from ice! The atmosphere makes you feel very warm, with fires showing on the big screen wall mounted TV’s, and cosy decor. The restaurant is the perfect place to relax and eat after 40 minutes in the freezing cold! You can book an Icebar and restaurant package together from £37 which works out to be great value. The restaurant has a wide range of dishes and we were really impressed with the food and drinks menu. We were even given a complimentary sparkling aperitif cocktail when we sat down, and I also enjoyed a Suicide Blonde cocktail from the warm bar. 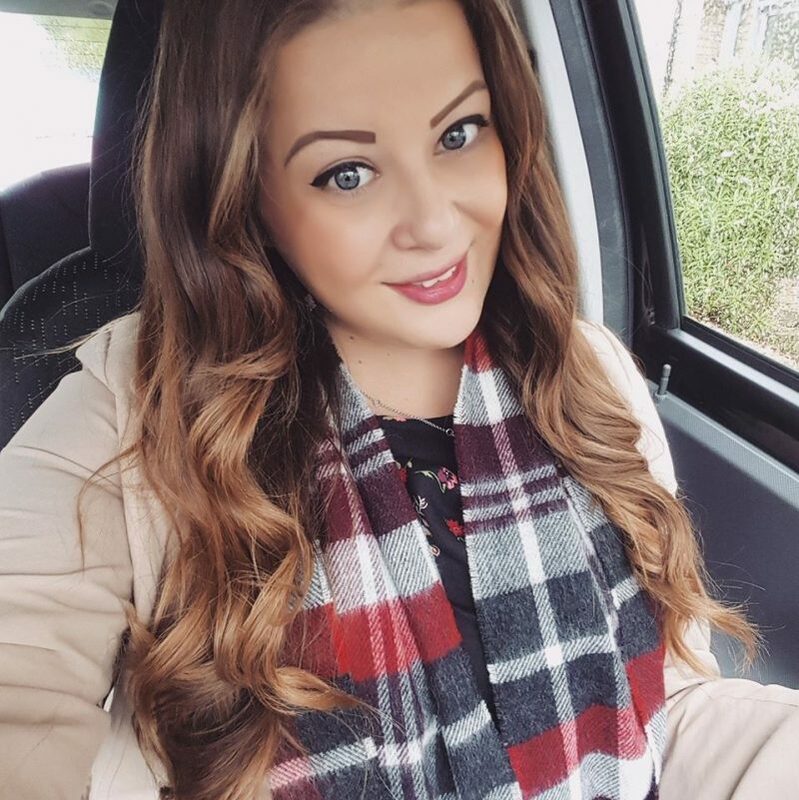 The menu is very modern and British with something for everyone. I went for the duck breast and kale starter, and Gavin tried the ‘lamb sandwich’ which came with a substantial portion of roast lamb along with a bread roll, mushy peas, and chutney. Gavin is pretty fussy so I wasn’t sure that he would like it, but he loved it! I also thoroughly enjoyed my duck breast and finally tried kale! Now onto the main course, which was possibly the highlight of our whole weekend! We both went for the flat iron steak which came with leek purée and a delicious red wine and shallot sauce. My photos don’t really do it any justice (it was pretty dark and my camera didn’t adjust to the lighting!) but it was a really delicious juicy piece of meat and was cooked beautifully. Gavin even said it’s the best steak he’s ever had! We also each had a bowl of triple cooked chips on the side, which were also delicious. After our meaty mouthful main courses we were quite full up, so we decided to order a cheese board to share between us instead of a sweet dessert. I really enjoyed this, because it meant we could take our time with eating it together whilst chatting and not weighing our bellies down. After all, we did have a gig to attend straight after our meal, so I didn’t want to be all bloated! The cheese board was the perfect finish to the most amazing meal I have had in such a long time. The board included a lovely mix of three cheeses (sorry, I can’t remember the exact names!) from Neal’s Yard along with olives, chutney, and crackers. I would highly recommend visiting both the icebar as well as the restaurant at Icebar London. The quality of the food, drinks and service was extremely high and I hope to visit again soon! 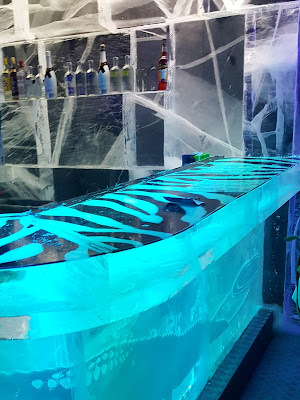 I've wanted to visit the Ice Bar for a while, great review!